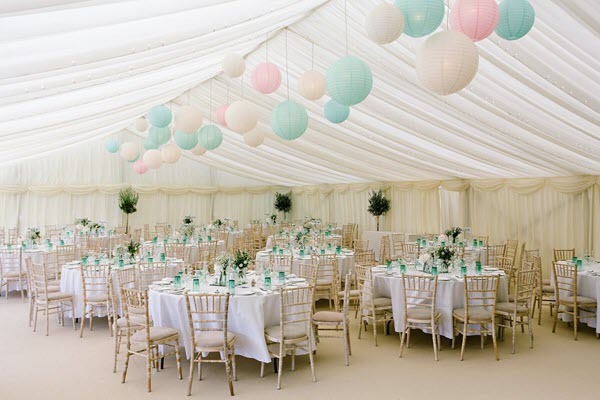 Marquee Hire in Buckinghamshire. Whether you’re planning your dream wedding reception, a stylish summer fete or a corporate away day, we have a great selection of attractively designed and adaptable marquees to suit you. 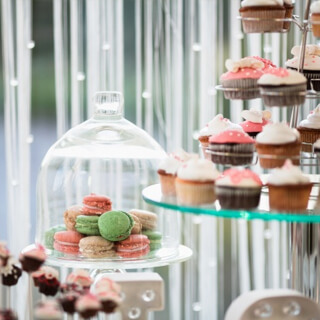 A marquee is a must-have for any outdoor event and, if you’re planning to host an occasion to remember in the Buckinghamshire area, we can provide you with just what you need. Whether you’re planning your dream wedding reception, a stylish summer fete or a corporate away day, we have a great selection of attractively designed and adaptable marquees to suit you. Choose Wings Events Ltd and enjoy a superb service from a friendly, family-run company with over fifteen years’ experience in marquee hire. 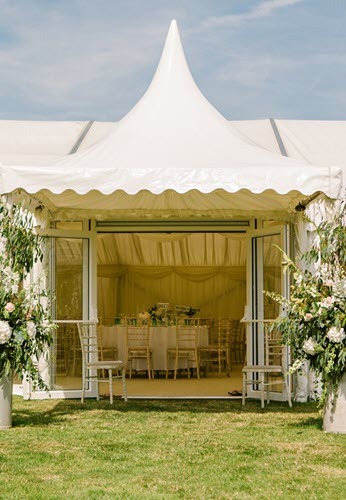 Not only will you be able to hire a stunning marquee from an impressive range, our skilled team will assemble it for you quickly and professionally, making the whole process hassle-free. 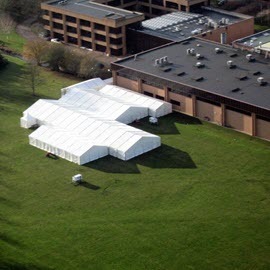 Different events require different marquees and we can cater for a wide range of requirements. Our marquees come in a selection of widths, from three to twelve metres, and can be extended to whatever length you like. Your marquee's interior can be individualised, and we can fit everything from practical heaters to a full-sized dance floor. Whatever the size, all of our marquees have one thing in common - they are exceptionally high in quality. 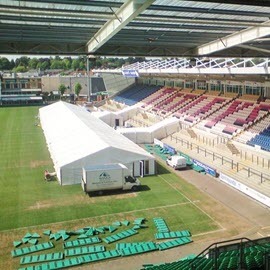 When you hire a marquee from us, you can rest assured that it will be robust and durable, while its fittings will be to the highest of standards.